The new innovative FRP Remover tool for an Android phone, tablets, and smartphones known as TODO EN 1 FRP Remover Tool. This is one of the best FRP Remover tools which allows removing android phones FRP or factory reset protection. The unique feature of TODO EN 1 tool is removed FRP (Factory Reset Protection) of Android devices. TODO EN 1 reset is the best android phone FRP remover tool, without official FRP remover tool, no one can do this FRP remover process. So, today we are introducing most effective and efficient FRP remover tool for our trusted and healthy users, who are connecting with us always. If you are looking for any FRP remover tool and you come on this page, don't worry you are in right place, follow below download link which located at the bottom of this landed page. TODO EN 1 FRP remover tool is popular by its unique and new innovate features. TODO EN 1 is an advanced tool that allows you to remove FRP option, which enables in recent Android phones, tablets, and other smartphones. If your android phone has facing FRP issue, then this quality tool helps you to track your phone and remove them specific problems. Without phone owner permission no one has reset the device. Before reset, the phone requires the username and password that google account holds. If you put that vary username and password then you have reset your android phone. Without Username and password, you can't reset the Phone Factory. Feel free to use this tool for removing FRP of android phones, it's fully secured and safe against infected files and viruses. We are checking this file before uploading here. Already we have explained about TODO EN 1 Remover tool ahead. 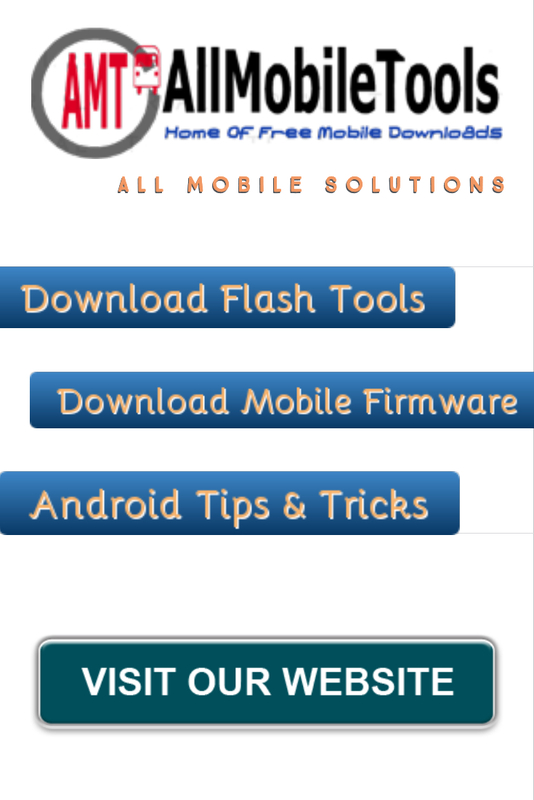 Now its time to download the advanced FRP remover tool (TODO EN 1) for Android devices. If you are interested and want to download then follow by clicking on given download link which locates at the end of this landed page. The direct download link of TODO EN 1 FRP remover tool is given here, follow below download link by a single click and get full setup installer of TODO EN 1 FRP remover tool. It supports for all windows os and remover all android FRP's without any long process. Note: If download link will expire or damage by infected files then tell us in the comment section, we will change download link to update.